Arch and Godfrey completed the Genesis Building in 1986. It is a 31,600 square foot office building consisting of two distinct towers with a central core link. There are separate suites of varying sizes within each tower. These suites have been sold or have been leased, providing accommodation for both large and small businesses. 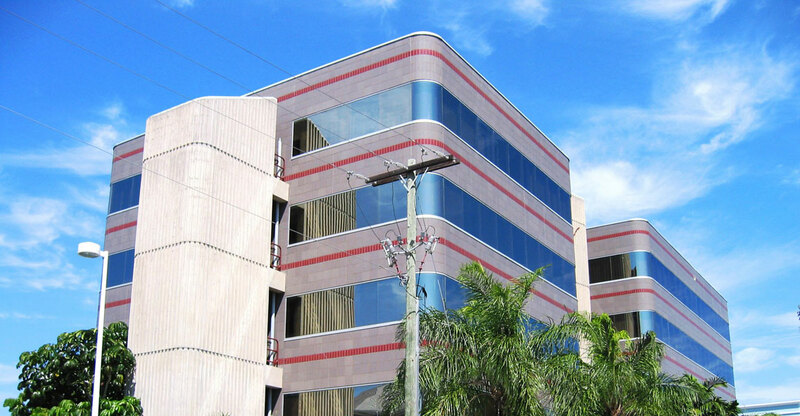 The Genesis building is located in the George Town business district of Grand Cayman. It was the first energy efficient building in the Cayman Islands, hence reducing maintenance and utility costs.